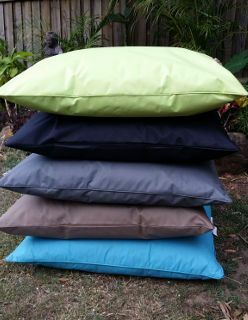 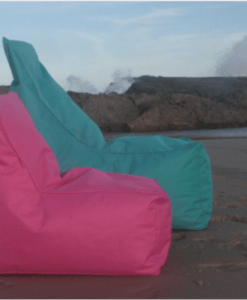 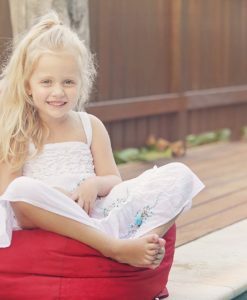 Our DirtiHari Indoor/Outdoor Bean Bag Cushion measures one metre square (100cm x 100cm) and are durable, come in many fabulous colours, very affordable, and super comfortable to lounge around on – indoors and outdoors. 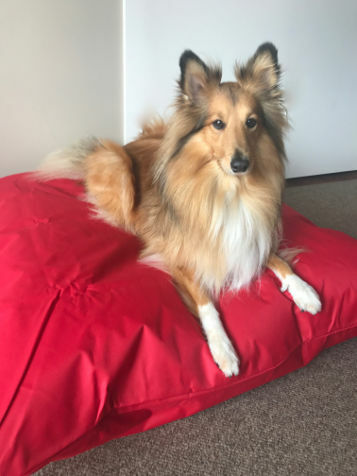 Perfect for kids rooms as floor cushions, playrooms, rumpus rooms, as a pet bed for your dog or cat, or just to use in the lounge as extra seating for movie nights! Our standard fabric is recommended for indoor use with occasional outdoor use. 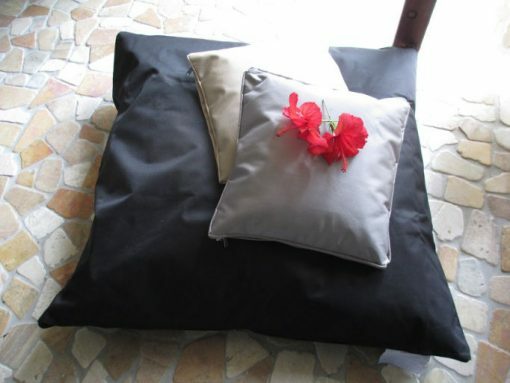 Prolonged exposure to the sun & pollutants in our air will cause the fabric to fade, and eventually degrade. 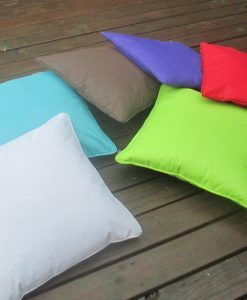 Chlorine will reduce the life of this fabric. 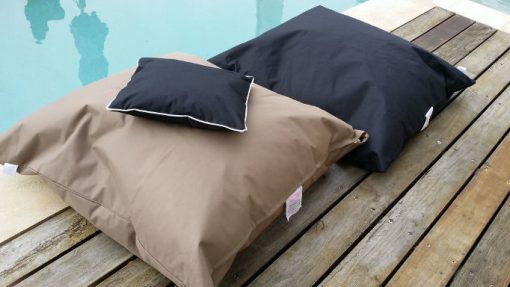 We recommend our Sunproof Olefin bean bags (see below) if you would like the longest life for your bean bags beside a pool. 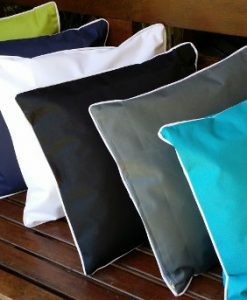 Chlorine will reduce the life of this fabric. 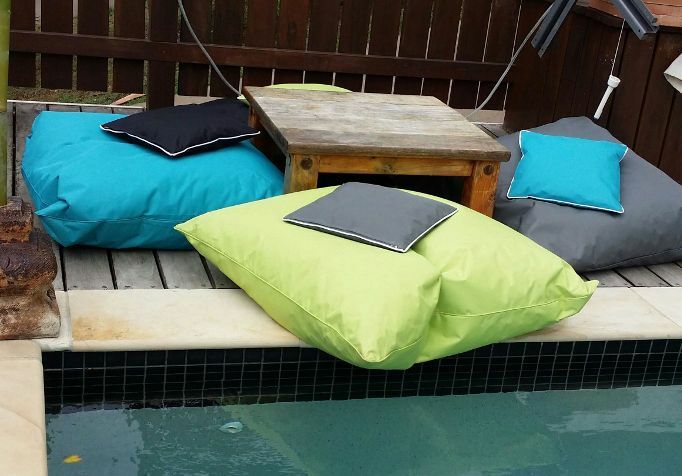 We recommend our Sunproof Olefin bean bags if you would like the longest life for your bean bags beside a pool. 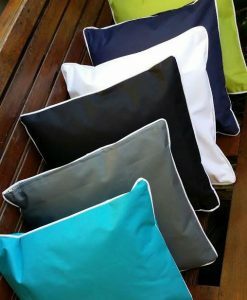 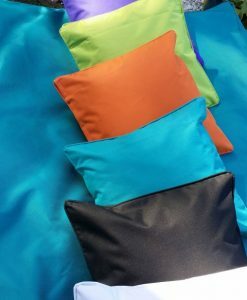 We can custom make other sizes & colour combinations to suit your needs – contrast piping is a great way to dress these comfortable indoor/outdoor bean bag cushions up. 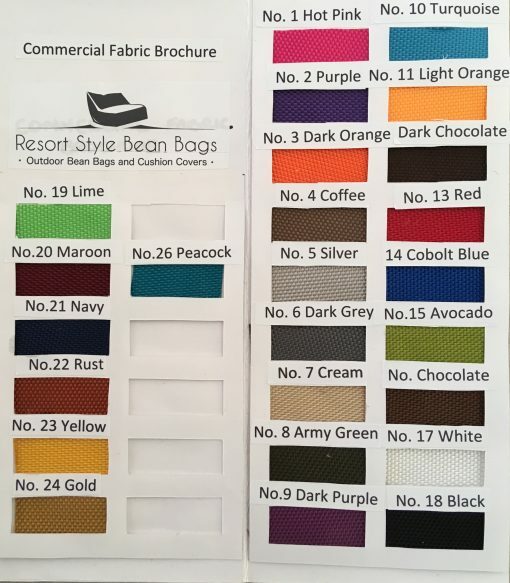 For colours not listed, different sizes, or contrast piping, please feel free to contact us here for a free quote.